Rob Crowther is a LibraryThing Author, an author who lists their personal library on LibraryThing. 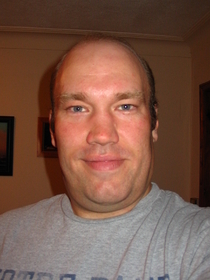 See Rob Crowther's author page. About my libraryI like Sci-Fi and Fantasy but have occasional literary excursions.